The Department for Environment, Food and Rural Affairs' (Defra) new online fishing rod licence service recently moved from private to public beta. You can read more about this in service manager Claire Quigley's post about the move. Head of Digital at Defra, Sally Meecham, explains why the service is so simple, a child can use it. I watched a show-and-tell by Claire and delivery manager Mark Sherwood, and was really impressed with what I saw. Here are the four things that really stood out for me. This team did an unbelievable amount of user research. I know that those of us working in digital government bang on about user research a lot, but there's a reason for that: it matters. It informs the work, and it helps the team understand what to build and how to build it. It helps them avoid building the wrong thing, in the wrong way. That's why this new service is doing so well. 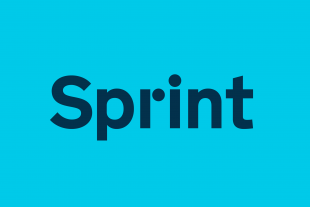 It meets user needs, because the team behind it took the time to talk to them in detail. The rod licence service is one of the few Defra services – in fact, one of the few government services – that is available directly to young people. Anyone aged 12 to 16 can get themselves a fishing licence using the new service. They don’t need a parent to help or give permission. And the junior rod licence will be completely free after 1 April 2017. This is important for 2 reasons. Those teenagers will be adults in a few years, and for many of them, the rod licence application will be their first experience of using a government service online. It will set their expectations for the future, so that in a few years, when they need to use more government services, they will already know what it feels like. Using the rod licence service will set a new standard for what ‘normal’ means to them. To best meet the needs of those young people, the team building the service didn't just make assumptions - they actually went and spoke to young people. They arranged visits to schools where they spoke to current and potential anglers. This was just one aspect of the user research done for the entire service, but it proves the point that research matters for all users - even the ones who aren't yet old enough to pay tax or vote. The result is a digital service that is literally so simple, a child can use it. Because young people are allowed to use it. During the show-and-tell, Claire said: "We've been lucky - we've had autonomy from the start, we felt empowered and trusted to get on with it." That comment really struck me, because it sums up a powerful truth: if you get the right team together in the right place, and give them the freedom to get on with doing the right work, amazing things will result. That's how things like GOV.UK were made, that's how dozens of other services have been made since then. That's the model I want to see spreading further across Defra. We have lots more teams working on lots of other services. Right now, a lot of them are still in very early stages of development - discovery or alpha. I see it as part of my job to help the teams working on those projects, to give them the freedom to move ahead with their work in the same way that the rod licensing team did. Claire said something else that got me thinking: the first time this service went through the Digital Service Assessment run by the Government Digital Service, it failed. Both Claire and Mark pointed out that after the initial disappointment, the team felt re-energised. It was a setback, but it was also an opportunity to learn and move forward. As a result, they built a better service. The new service is already gaining traction and recognition. In a single day (Thursday 2 March), it sold 1,601 licences, generating over £40,000 in revenue. Since Monday 13 February, it has sold 15,124 licences worth over £273,000. It also won an internal Defra Corporate Services award for making things simpler. Congratulations, team – that was well deserved. To me, all of this is a sign of the positive change, both cultural and organisational, that’s going on in Defra. The fishing service team have been learning from failure, they’ve been doing the hard work to make things simple, understanding context, and designing with data. This is what digital change looks like. This is what’s happening in Defra right now. It makes me very happy to see it. Congrats to Clare, Mark and all involved - great to see the new service doing so well. I hope it inspires many more great deliveries from Defra and elsewhere. Not to be contrary, but did anyone ask why you need a license to fish. And how much did all that user research cost compared to how much it will bring in. The rod licence income is a hypothecated tax (which means that the income must be spent on services to those who pay the fee); in this case providing a fisheries service to rod licence holders. Over the last two years Defra has spent £25k on usability sessions to develop the new ‘get a fishing licence’ service. This user research has been essential to ensure the service, which has income of over £20 million and used by over a million people, is easy to use. The money has been used to consider how people without access to the internet would want to get a fishing licence. 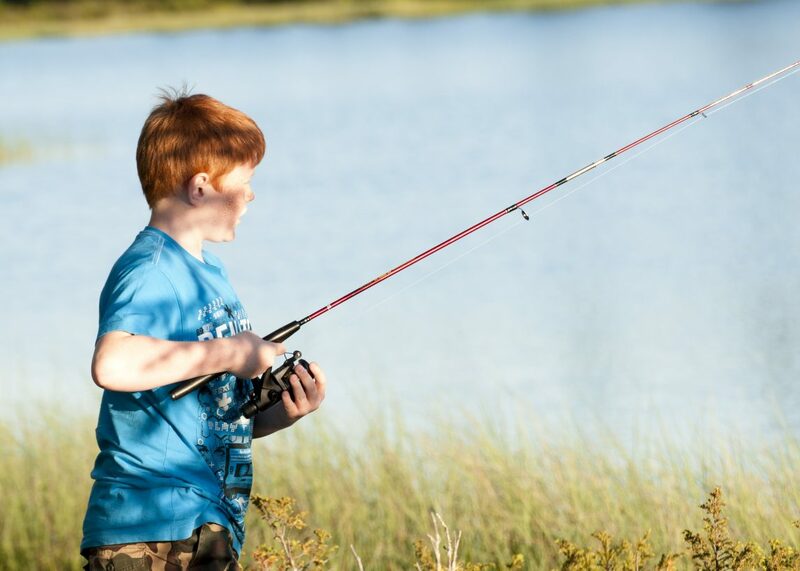 Defra has also used the research to ensure junior anglers can use the service and become responsible anglers who will become the future of the angling community.